It was a party worth remembering. 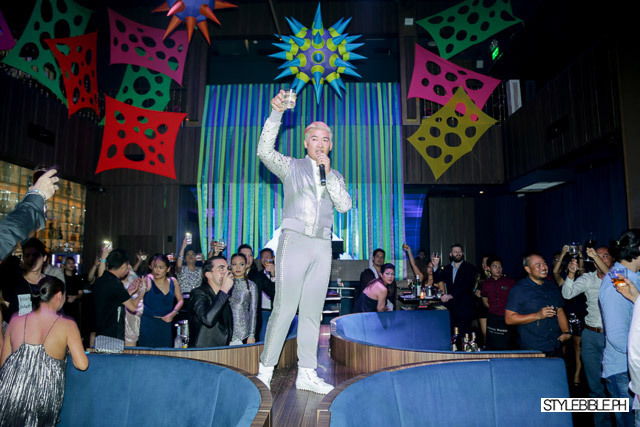 If there’s one person who can nail an annual birthday bash like no other, it would have to be Tim Yap. We mean, who else can throw a party on a Sunday night and still get people to go? After last year’s majestic royalty-themed celebration, everyone’s favorite chinito socialite decided to take his guests to the future this time around. 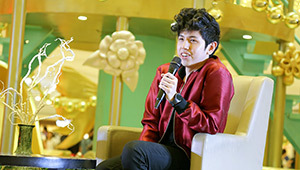 Aptly calling it "Yap to the Future," he made a grand entrance only he can pull off. He even filled the Palace Pool Club night sky with fireworks (almost better than the rainy one we saw at New Year’s, if you ask), making it a party like no other! 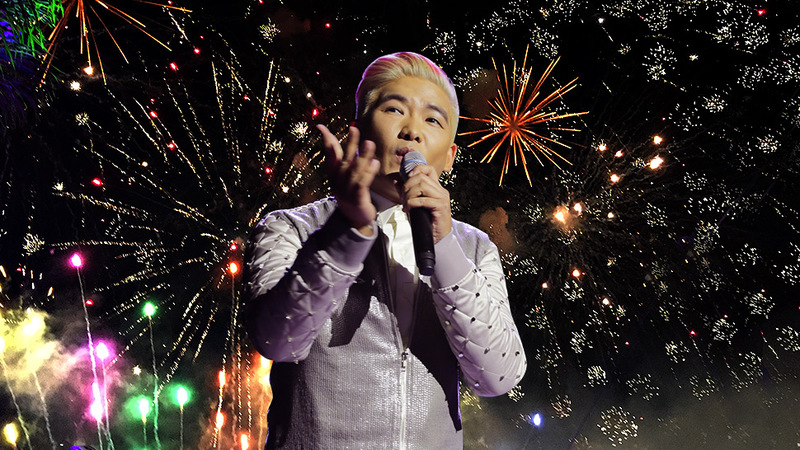 After thanking all his friends, both old and new, he then gave the cue to start the breathtaking fireworks show. We also spotted a handful of PMAP models dressed in futuristic garb by Charmaine Palermo. 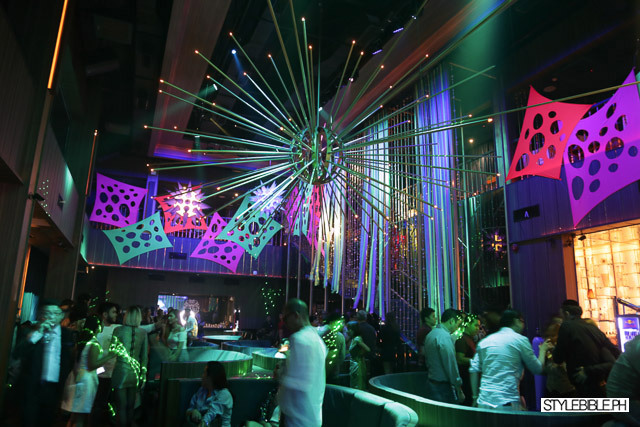 The stylish crowd were then invited to step inside Revel where the true party began. Love your Rajo Laurel birthday suit. Happy Birthday again, Tim! Cheers! 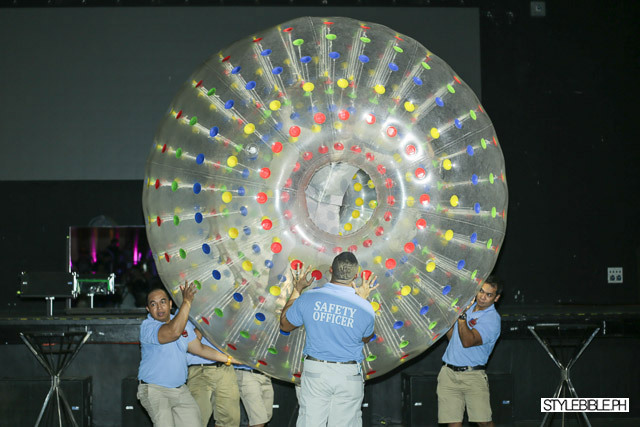 Scroll through the gallery to see who we spotted at the birthday bash.